Containers represent the next frontier in application management. As alternatives to the traditional hypervisor-based virtualization, Container Platforms are most applicable in data centers where multiple virtual machines operate simultaneously within a single environment. Are there any real advantages that can be derived from using Container Platforms? Simply put, containers are partitions within a host operating system with spaces where different applications can safely run. Container solutions are gaining importance because of their role in enabling IT professionals to maintain segments without disrupting the entire operation. 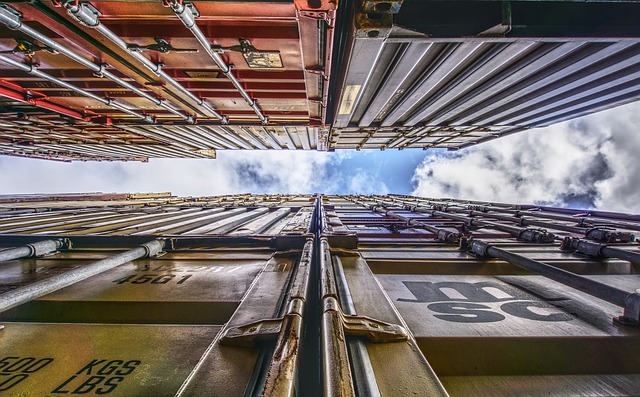 Container Platforms have been steadily generating buzz in the IT community. According to StackEngine (via Network Computing), some 70 percent of respondents have been using Container technology or are assessing its usability within their organization. This reflects the growing interest in the technology and business executives’ recognition of its value within their company. Efficient and Effective Management: Container Platforms equip application development and IT operations teams with the tools needed to hasten application delivery to meet business demands. Your organization’s IT experts can benefit from simpler yet faster application deployment as Containers are lighter than hypervisors. Cloud Portability: By using Containers, IT managers can extend their applications from lone personal computers to the wider, versatile cloud world of mobile and stationary devices. Managers are able to scale applications and connect target and source platforms. Enjoy a reduction in time to transition the platform’s easy migration to other machines without compatibility concerns. Increased Security: With Containers, you can separate network stacks and operate them with independent access controls. Even though multiple Containers run on a lone platform, they can be easily segregated. This enables IT controls to use scripted instructions for specific containers and reduce exposure and vulnerability of the hosted application. These three core benefits, along with many more, all contribute to the reduction of an organization’s bottom line. Efficient and effective operations mean you save money in the long run. By reducing processing time, manpower requirements and resource requirements for hosting applications, utilizing Container Platforms is a smart and cost-saving investment. Container Platforms give developers a set of rich command tools and automation technologies that standardize and streamline workflows, build efficiently, and push apps to the market in record time.